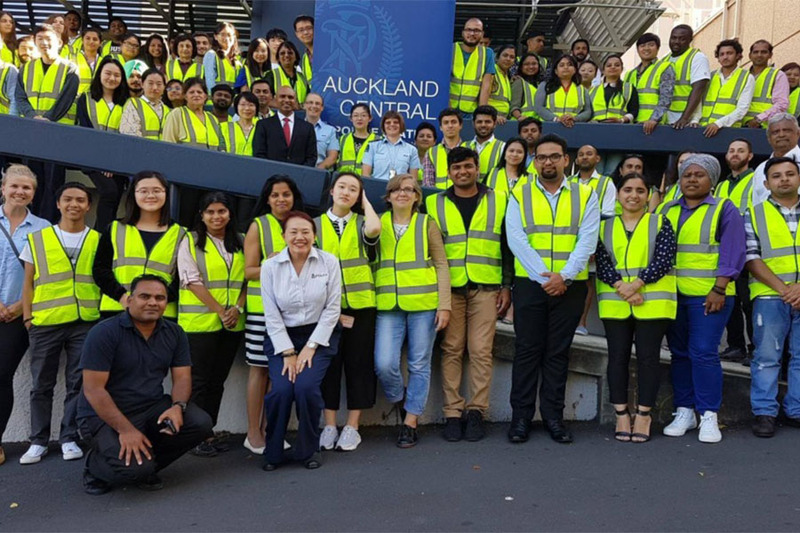 On Wednesday 22nd of February, the Auckland City District Police launched the first International Student Ambassadors workshop, where six ICL students attended. 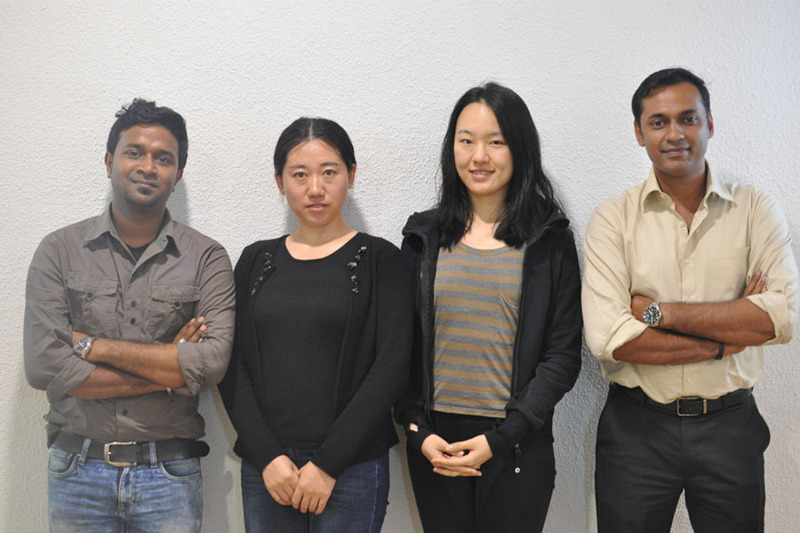 Our Students; Jasmine, Azim, Muyuan, Sreenivasan, Nadeesha and Tiago volunteered to take part in the ISA meeting. In this workshop, the students learned many valuable lessons about living abroad such as public safety and responsible drinking. Students will continue to attend workshops throughout the year until October.